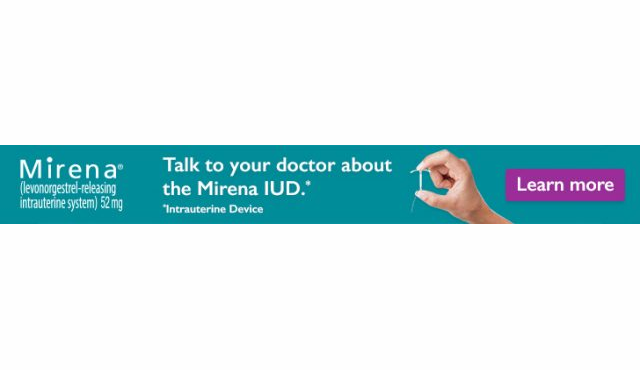 Quaintise successfully orchestrated multiple media-buying campaigns for Bayer, promoting their contraceptive device to the audience of another Quaintise client, Arizona OBGYN Affiliates. 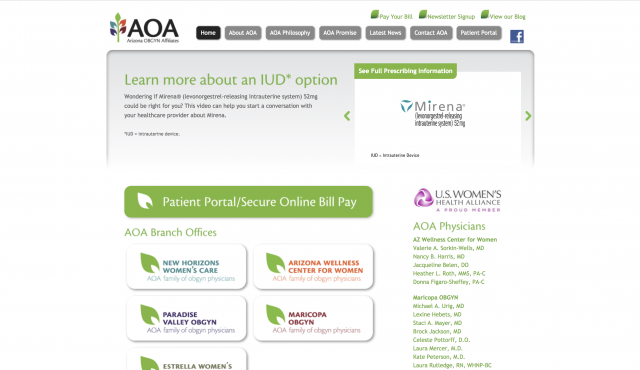 As the largest OBGYN practice in the state of Arizona, Bayer’s ads and videos were seen by hundreds of thousands of women on AOA’s website and active, popular email newsletter. To learn how Quaintise can help you achieve your branding and marketing goals, email info@quaintise.com or call 310-331-8085. Competitive, patient-centered positioning to elevate your band. 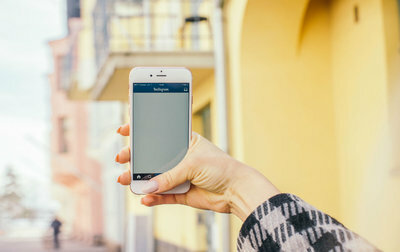 Development of winning marketing plans that address positioning, branding, marketing, advertising, and public relations. A clear definition of processes, milestones, timelines and expected results.